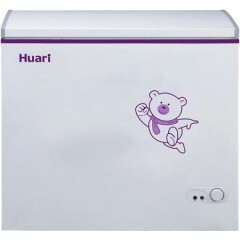 Not only Refrigerators,Huari is a professional chest freezer manufacturer too. 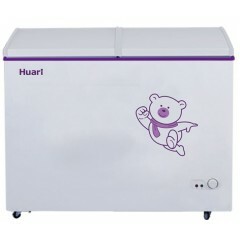 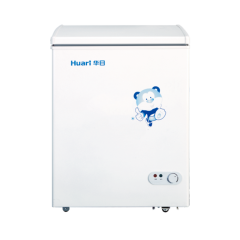 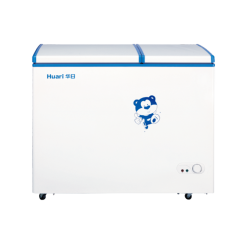 Huari chest freezer has good quality at evaporating coil and good refrigeration performance system, saving energy and easy cleaning. 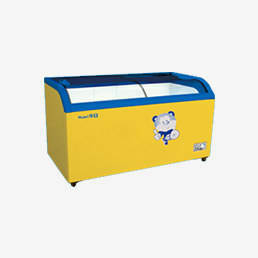 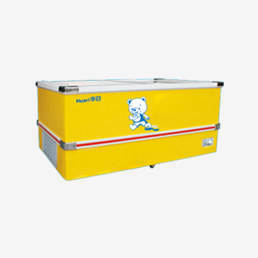 The chest freezer capacity is from 100L to 400L, such as the BCD-193LDC,BC/BD-312ADA and so on can meet different demands. 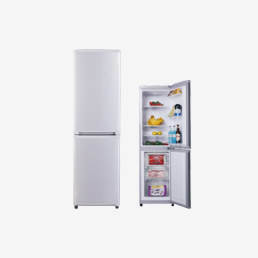 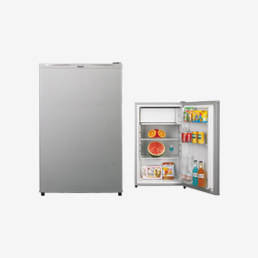 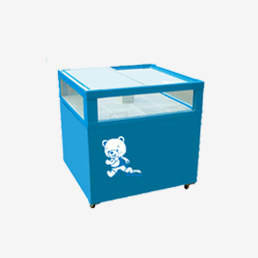 BCD-193LDC chest freezer have double door and two functions (freezer and fridge compartment seperately). 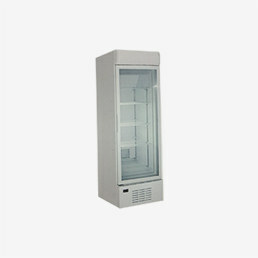 BC/BD-312ADA have single door and temperature transfer. 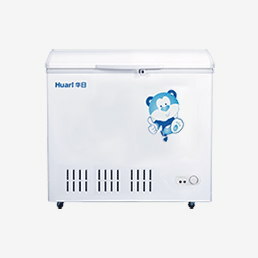 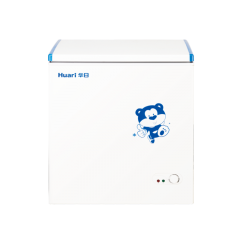 Huari is a professional the OEM chest freezer manufacturer and have have 15 years the OEM manufacture preference experience, have have a good market share in domestic and overseas. 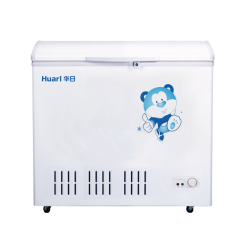 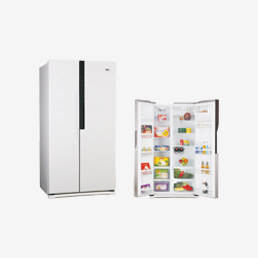 Huari have have of ever cooperated the with famous white home appliance brands and at the other chest freezer manufacturers, always welcome famous white goods brands to establish partnership and keep working on long-term.